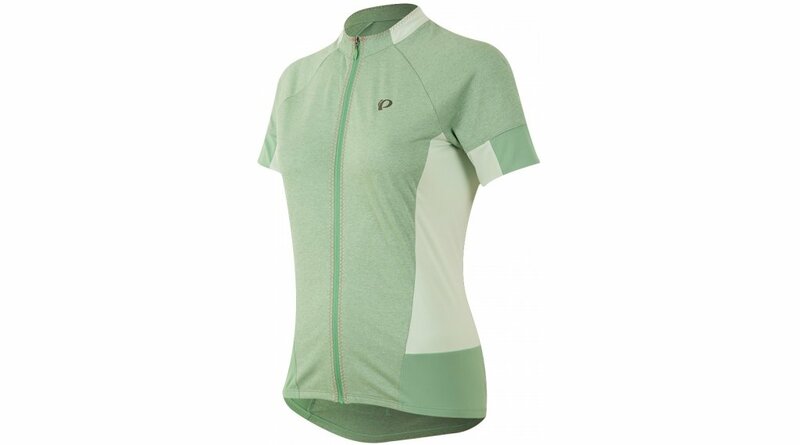 The fashionable version of the classic cycling jersey in a hip design. 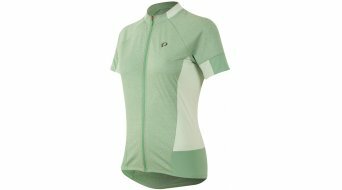 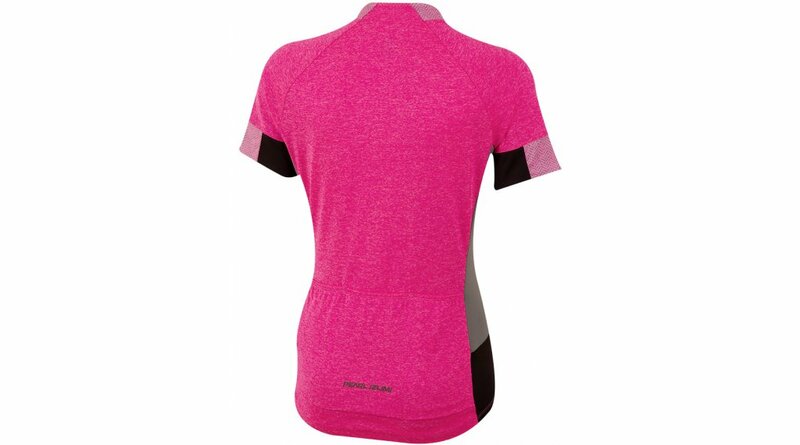 The Women's SELECT Escape short-sleeved jersey features mottled SELECT Transfer Dry fabric, which not only looks state-of-the-art but also absorbs moisture. Thanks to the semi-shaped cut, it caresses the body in a particularly pleasant way. 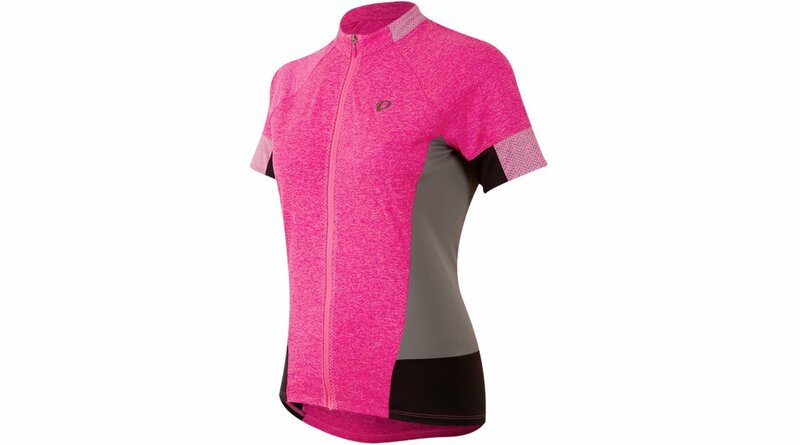 Goes well with Women's SELECT Escape Print Shorts or Women's Sugar ¾ Tight for more protection.